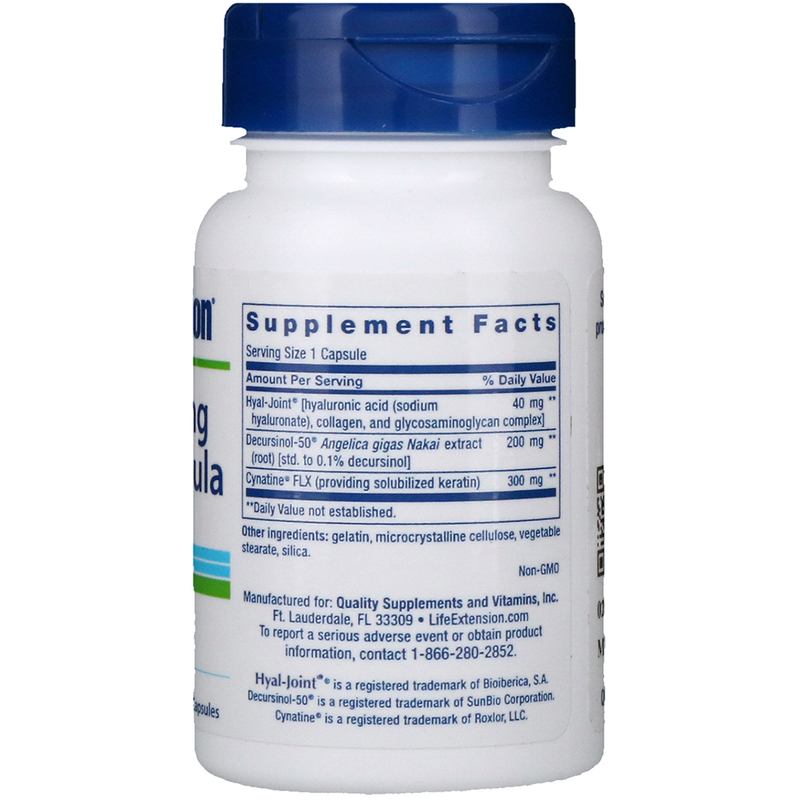 Take one (1) capsule daily with or without food, or as recommended by a healthcare practitioner. Two (2) capsules can be taken if needed until desired effect is obtained, then take one (1) capsule daily thereafter. 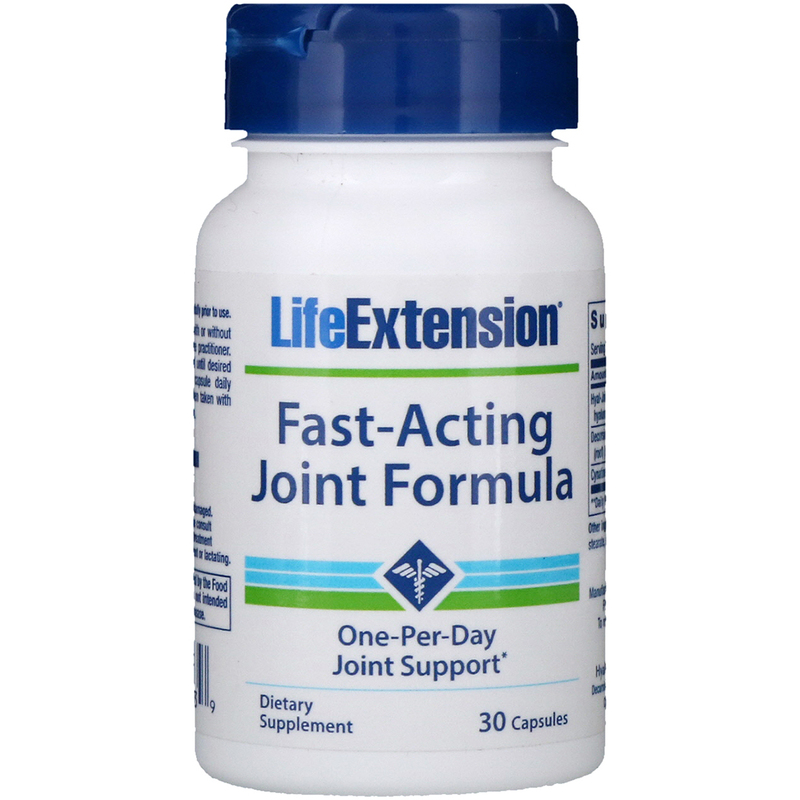 May provide added benefit when taken with ArthroMax or other joint support formulas. Gelatin, microcrystalline cellulose, vegetable stearate, silica.